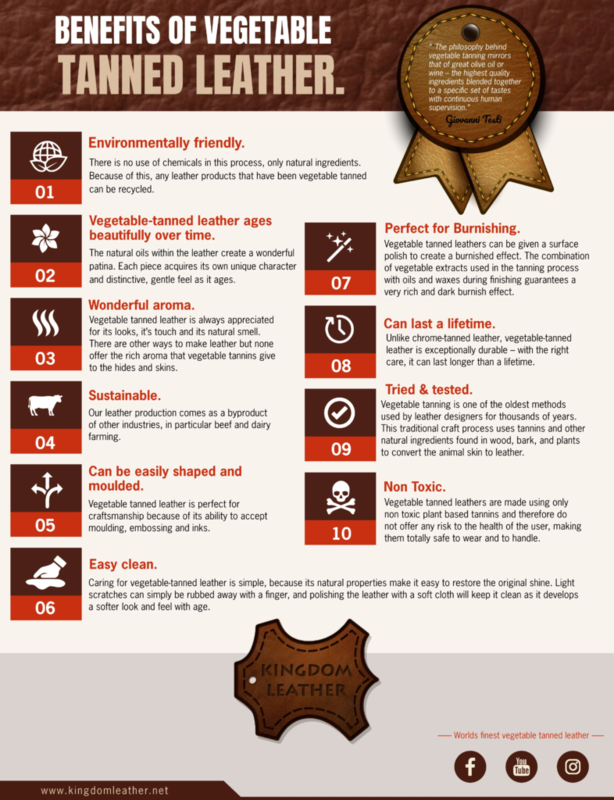 Leather is one of the oldest natural materials that already our ancestors appreciated. They made clothing and blankets all from the hides of their hunted animals. 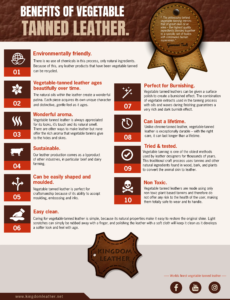 Since leather is a perishable material, people started early on to develop appropriate methods to stabilise the raw animal hides, and make them more durable. This process is called tanning. 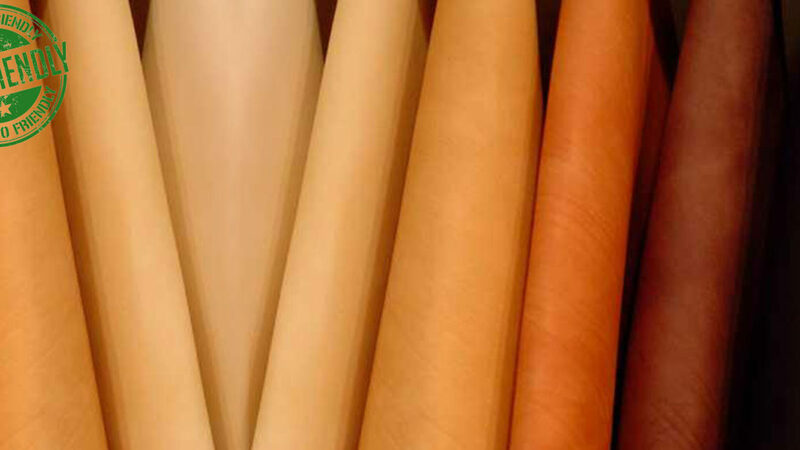 Vegetable tanning is to process the hides in a pure and natural way without using harmful chemicals. 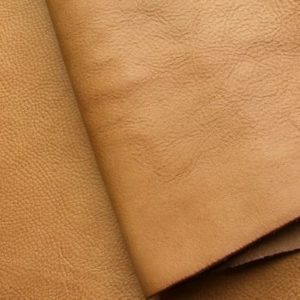 The process is used in order to stabilise the skins and be able to process the resulting leather. It is a traditional, artisanal process that takes advantage of the tannic acids naturally found in some plants, by using the barks, branches, leaves or even some fruits in some specific techniques. 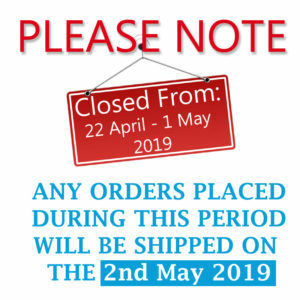 The actual tanning process takes between one and three months.